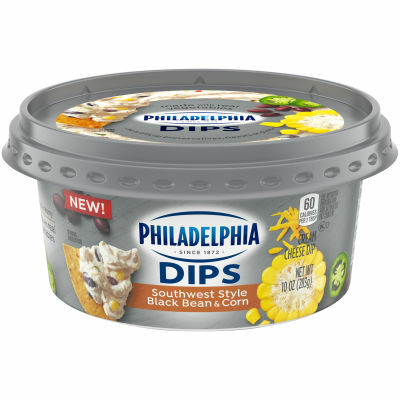 Delicious rich and creamy Philadelphia Dips are made with goodness of Philadelphia and real vegetables. Enjoy hot or cold! Do not heat in cup.